Fine cloth upper is the symbol of comfort and beauty so for those girls who like to wear flat this shoes is perfect for them. 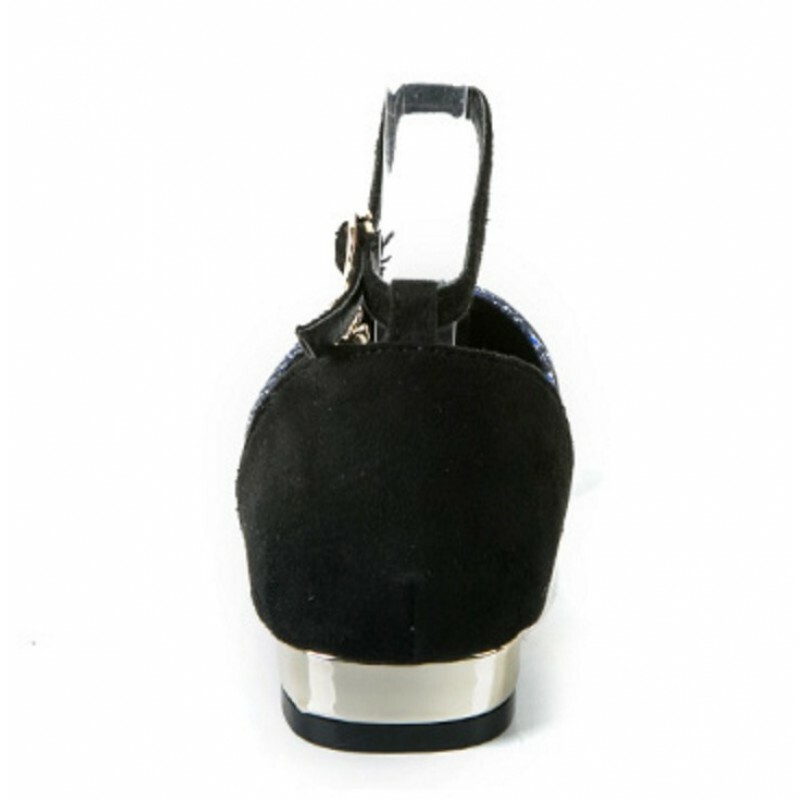 SILVER colored rubber sole, synthetic material, water proof, having buckle on it made for easiness and comfort. Enjoy the party if you are wearing it on. 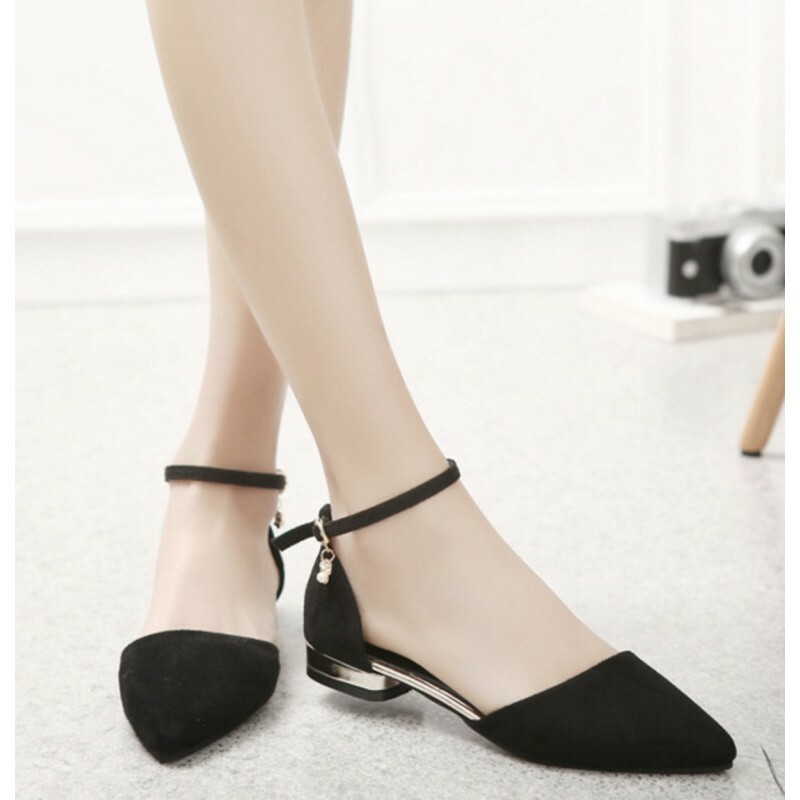 Fine cloth upper is the symbol of comfort and beauty so for those girls who like to wear flat this s..
Again flat comfortable shoes to wear, as BLACK color is a sign of ELEGANCE, so surely you will LOVE ..
With easy laces style this thick based flat BLUE shoes are for daily use or occasionally its totally.. This BROWN simple designed flat light weight sandals are for easy walk because its sole material is ..